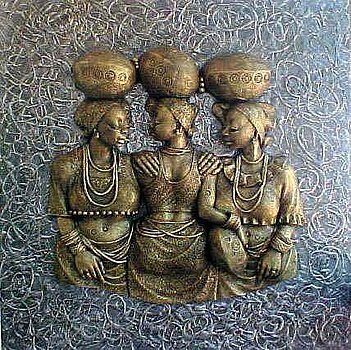 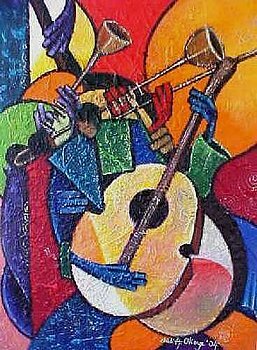 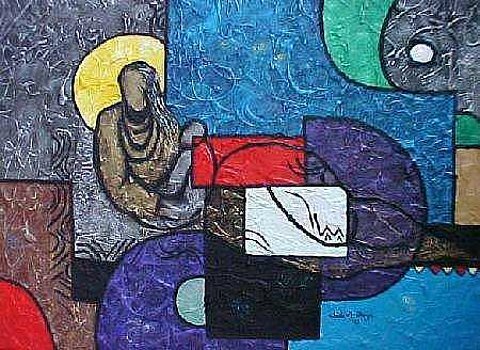 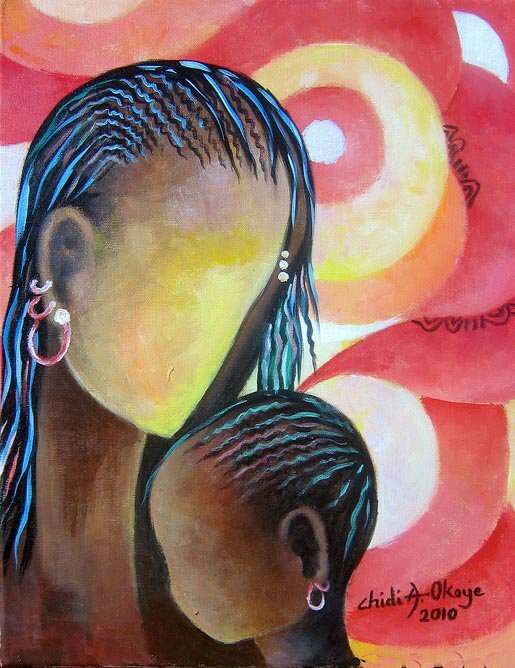 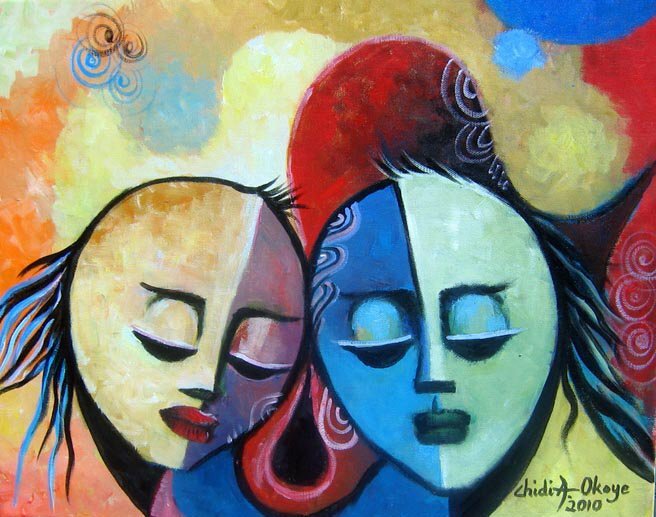 Nigerian born painter Chidi A. Okoye graduated with a distinction in sculpture from the Institute of Management and Technology in Enugu, Nigeria, in 1988. 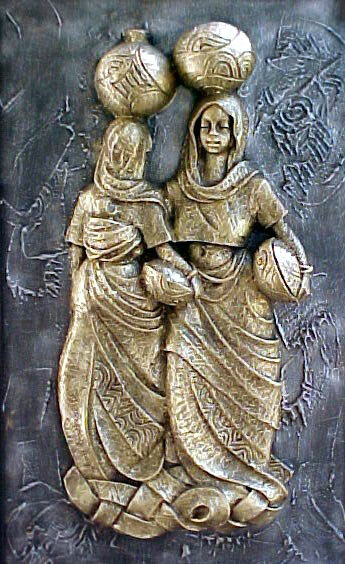 For the next six years he taught sculpture and drawing at Federal Polytechnic Oko Anambra State Nigeria. 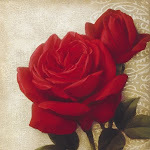 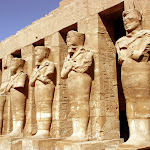 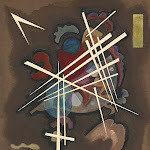 During this period, he created an outstanding collection, not only sculpting, but painting and writing as well. 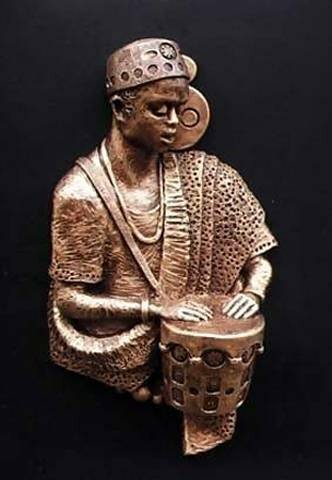 In Nigeria, He had his national solo exhibition “Textures of Life” and launching of his book “Lamentation” at national museum Lagos in 1993 sponsored by Mobil Producing Nigeria. 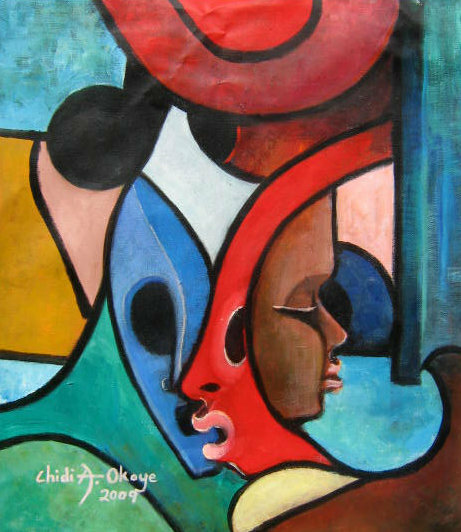 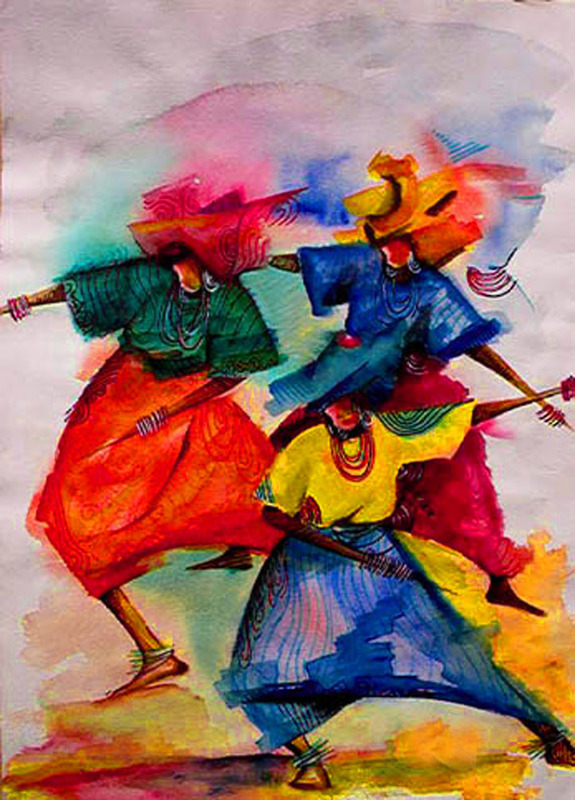 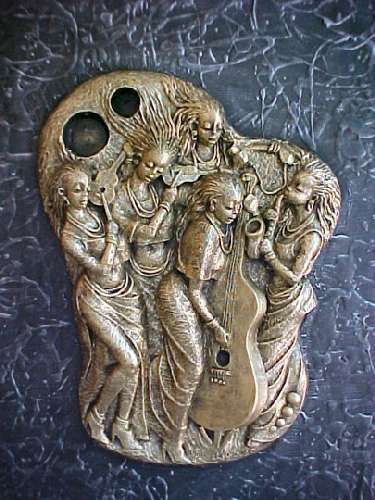 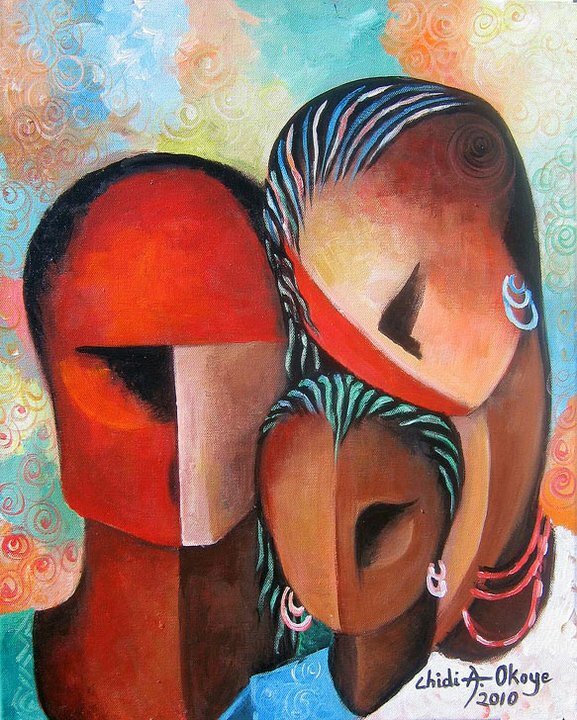 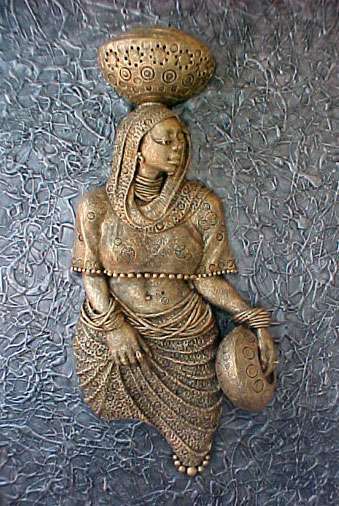 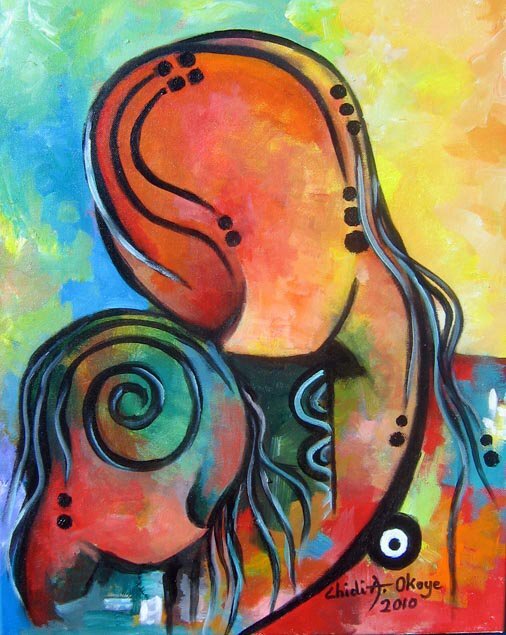 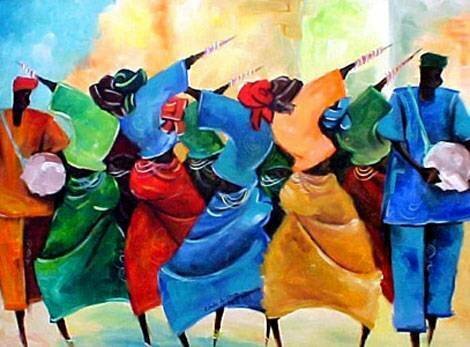 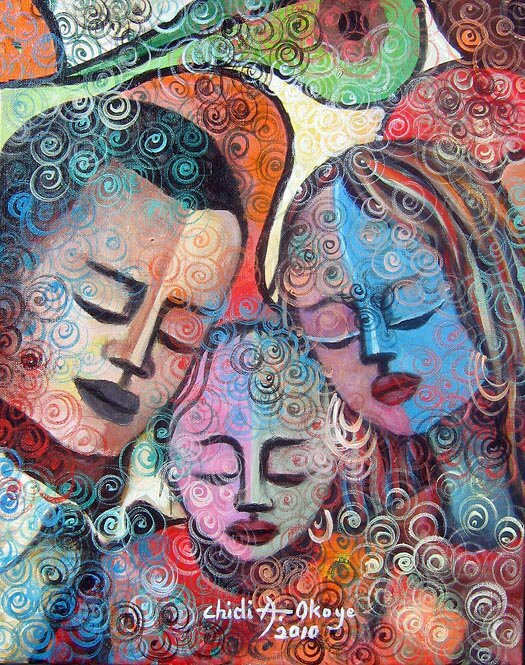 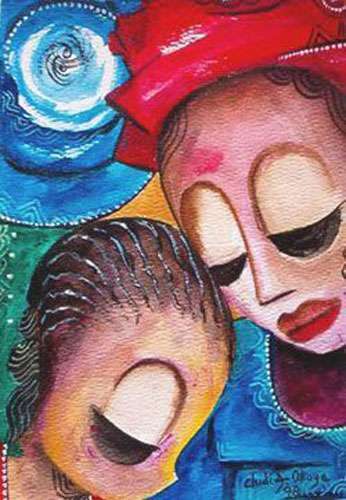 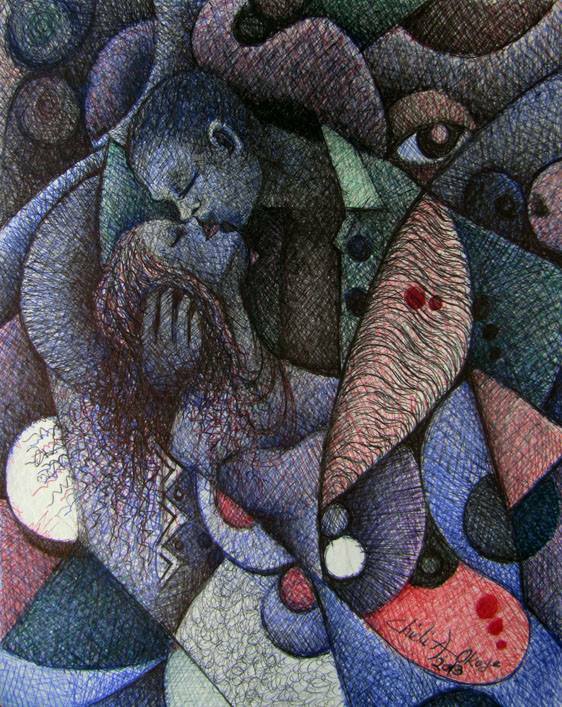 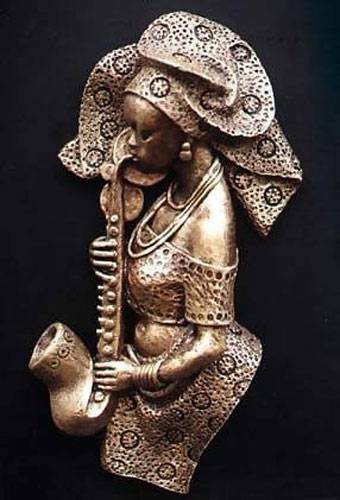 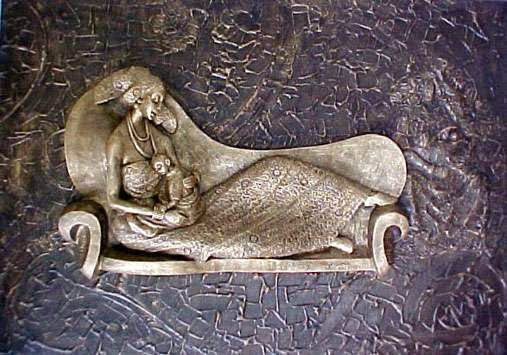 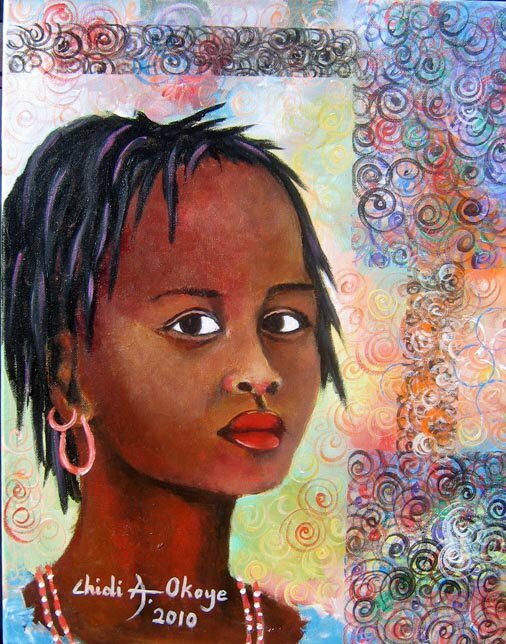 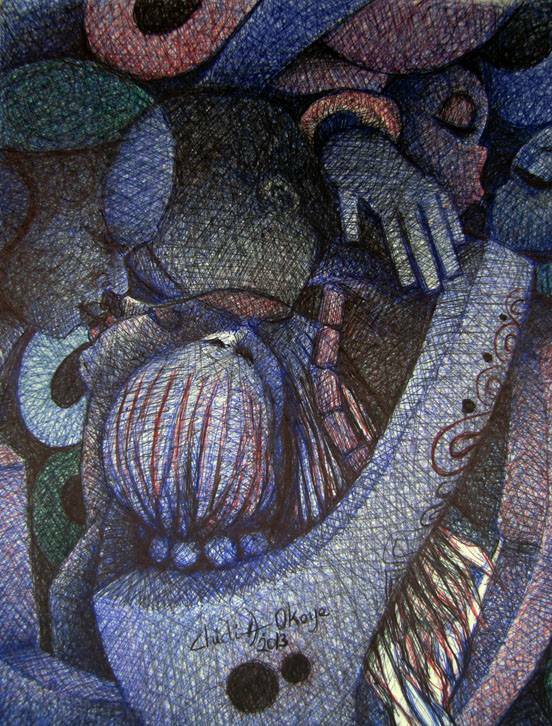 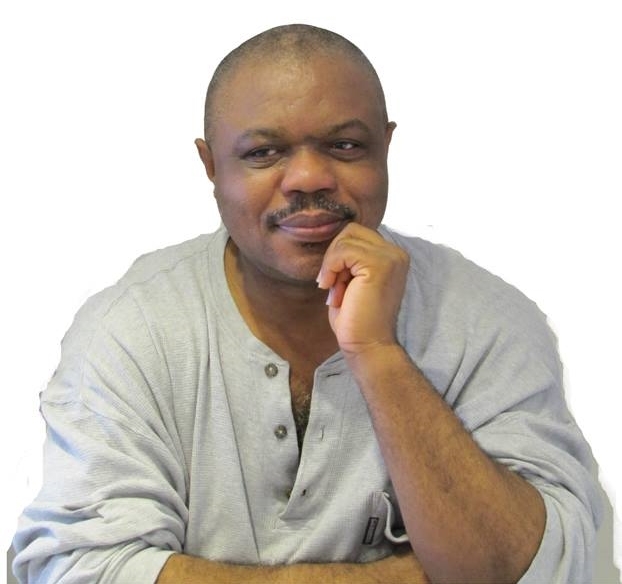 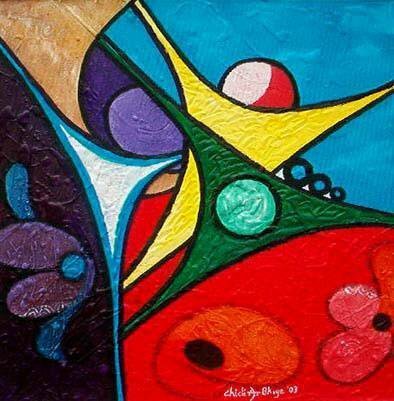 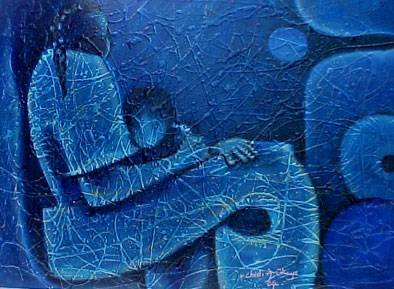 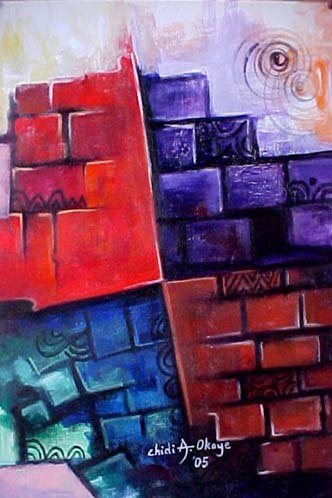 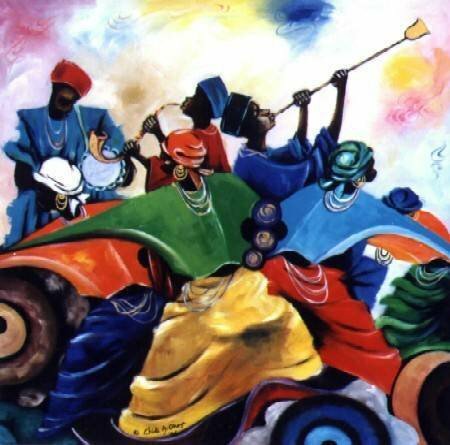 Okoye is as famous for his poetry as for his painting and sculpture. 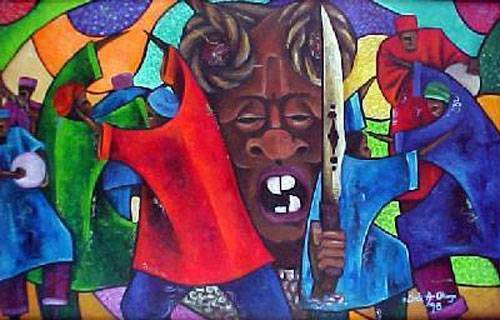 In 1994 Okoye moved to Vancouver, Canada, where he immediately became involved in a number of projects promoting international artistic exchange and was a leading light in the local Black creative community. 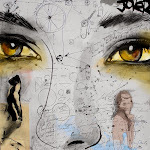 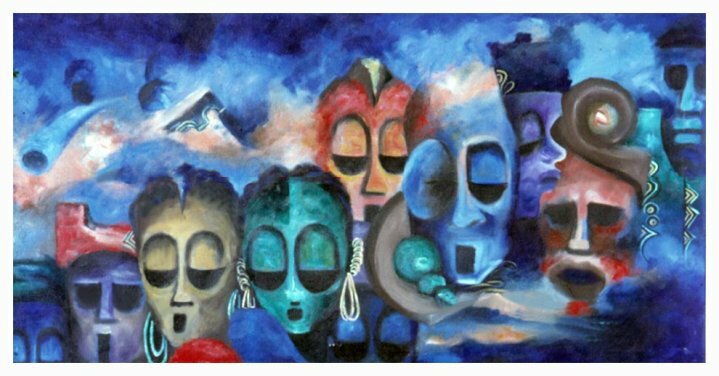 Okoye believes that his art offers him a chance of relating to his environment, complementing the beauty of nature with man-made forms and images, which spring from his ancestral culture. 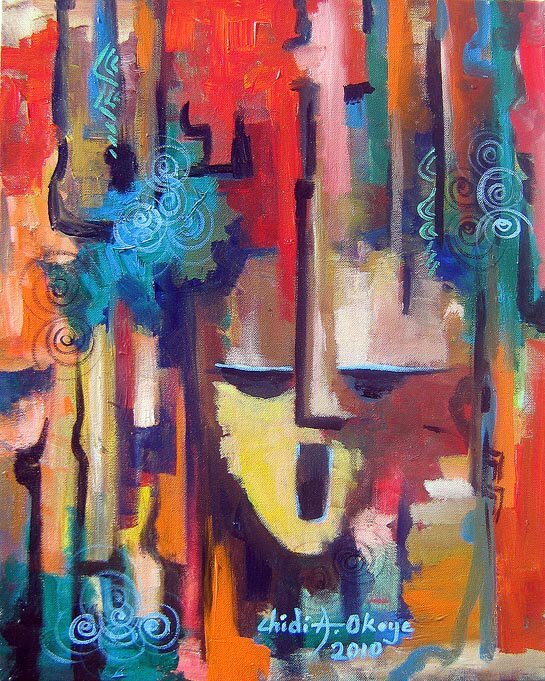 He combines the strength, uniqueness and dynamism of his heritage with a technically skilled understanding of the power of forms, feeling and materials to create works, which continue to thrill audiences.